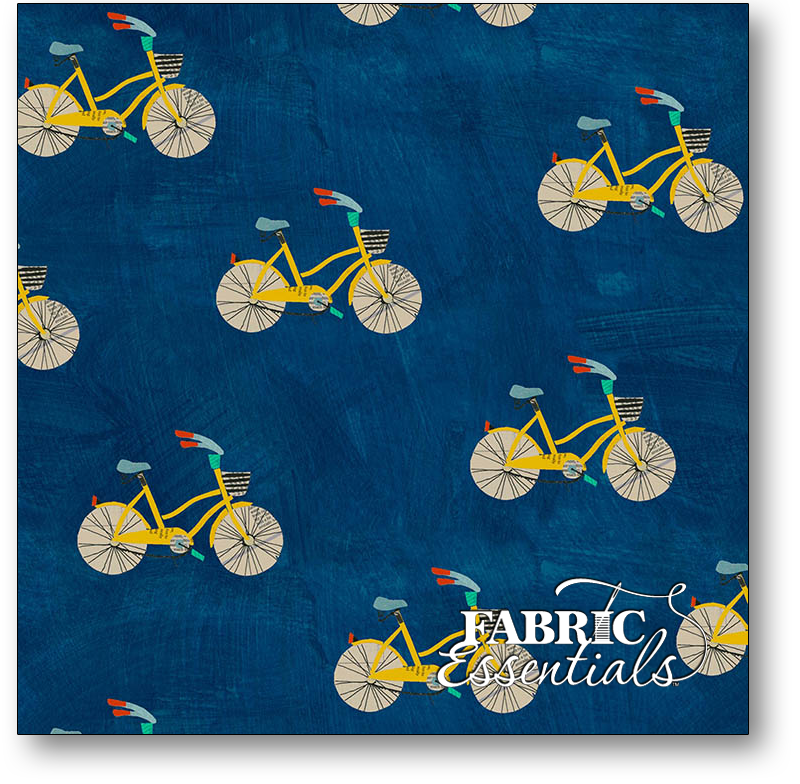 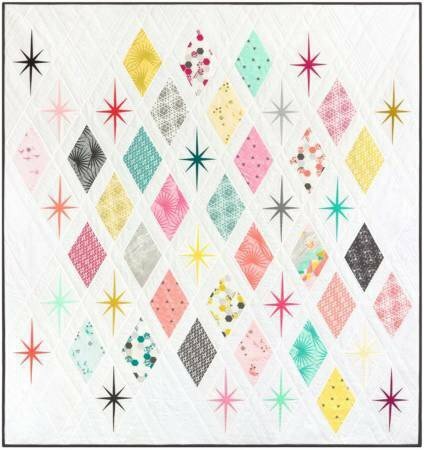 Wonder by Carrie Bloomston is a bright collection inspired by summery, playful imagery. 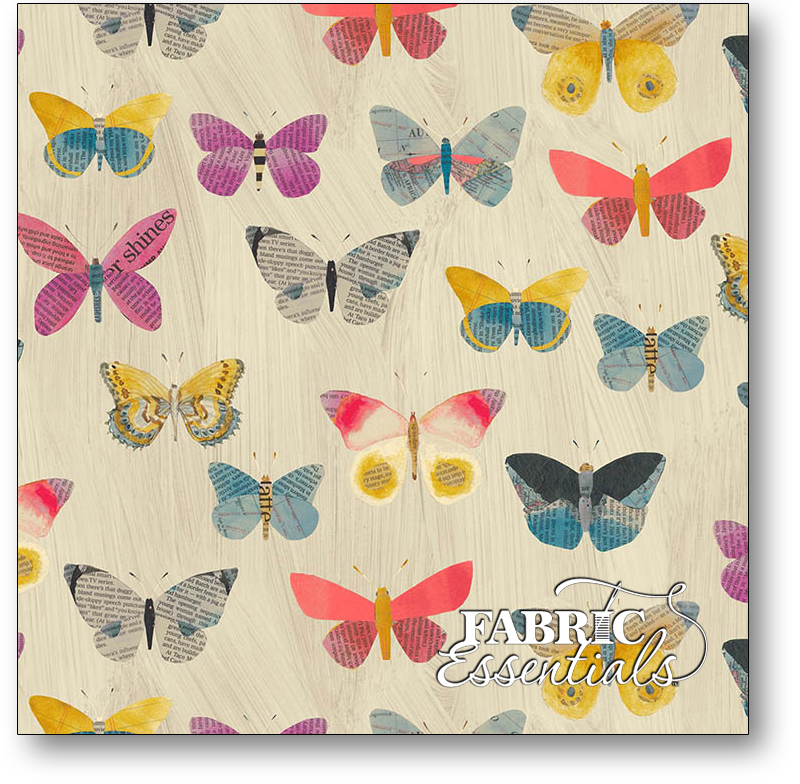 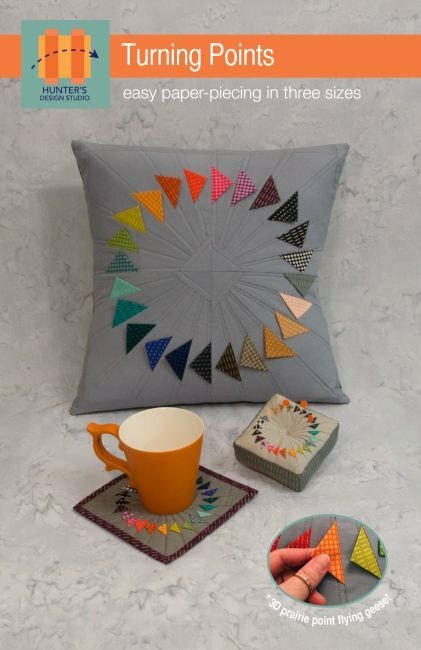 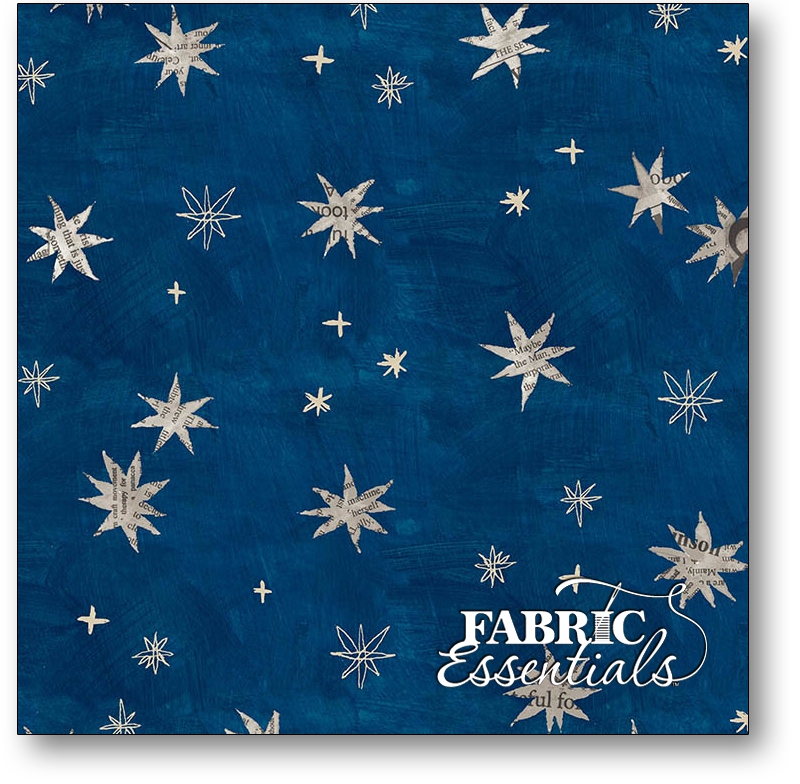 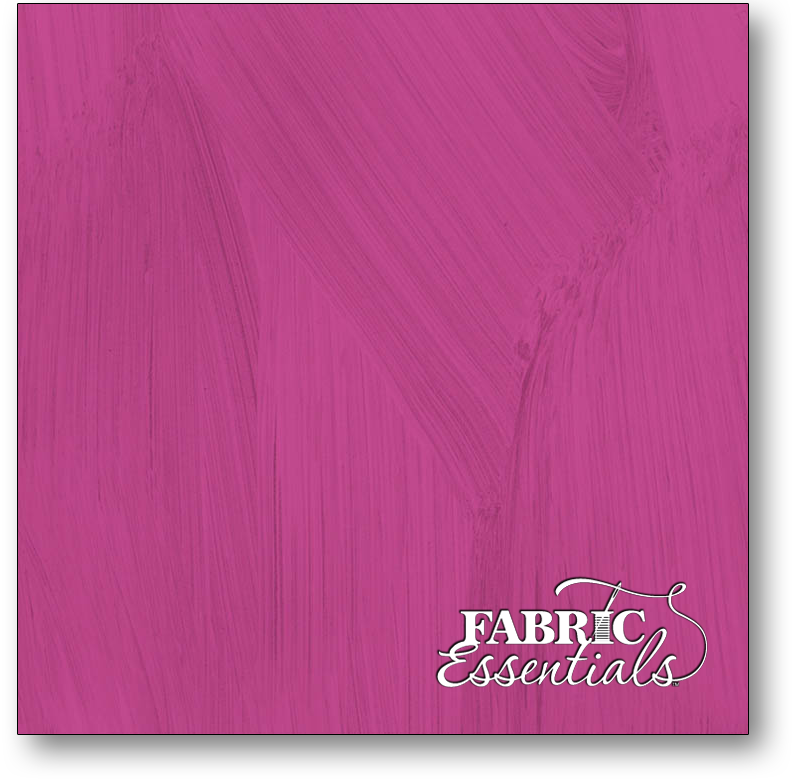 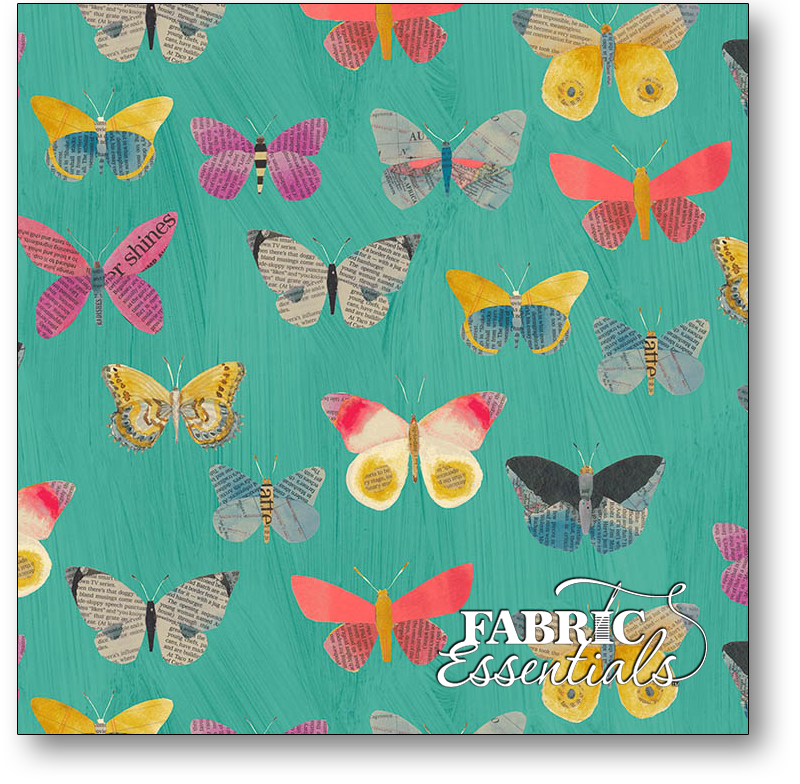 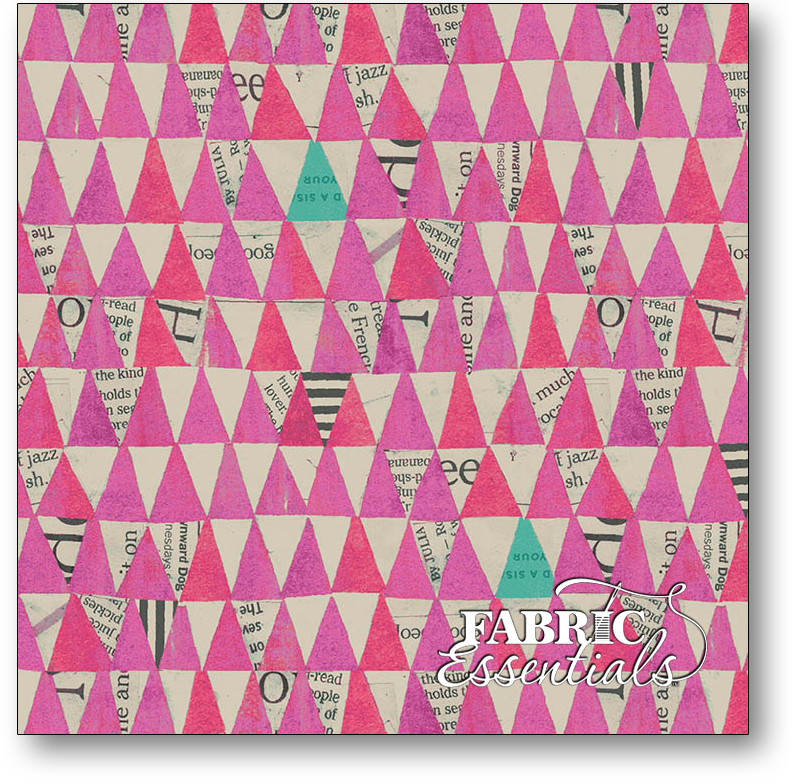 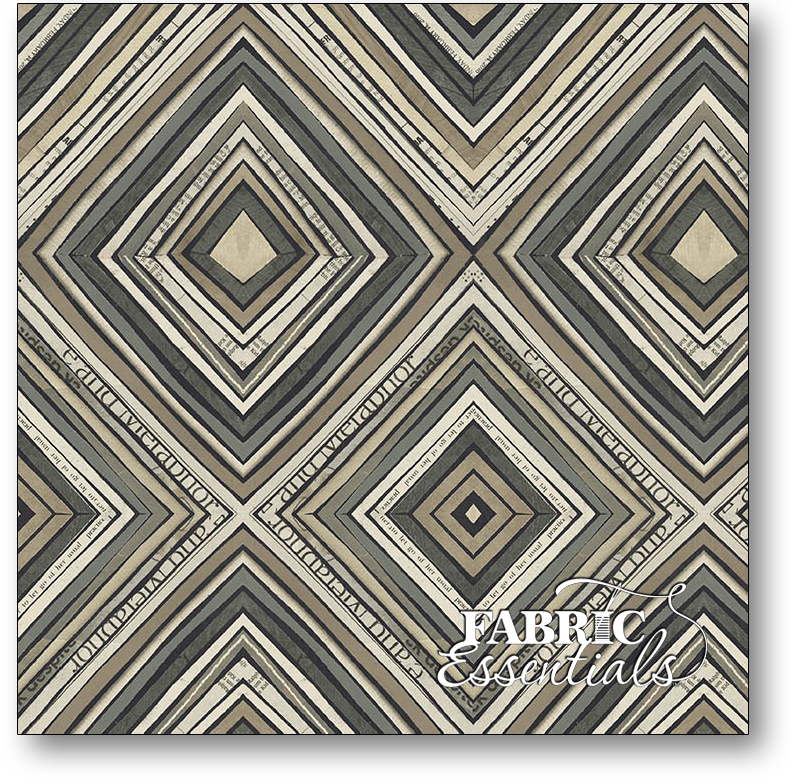 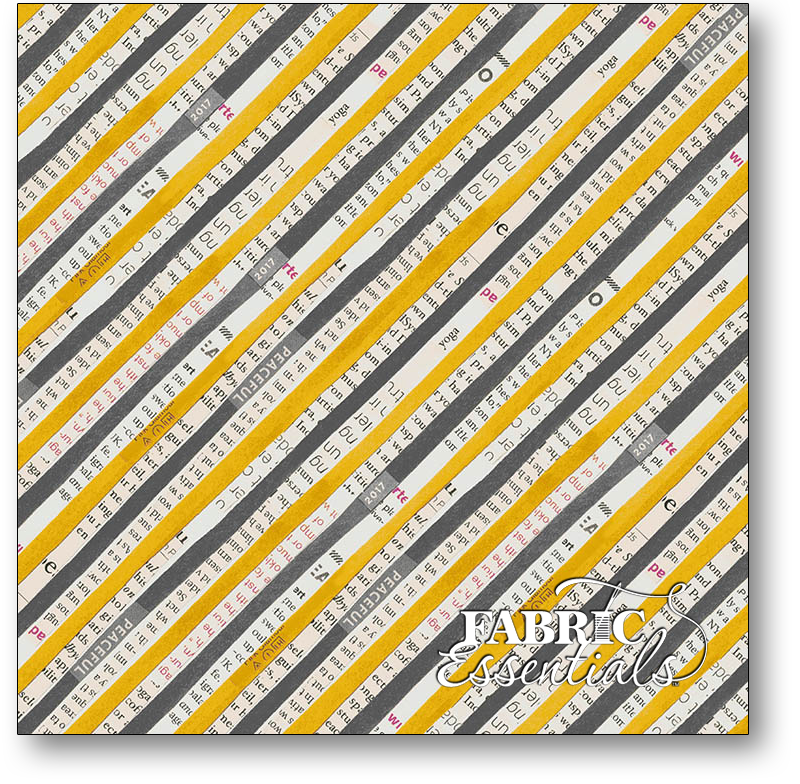 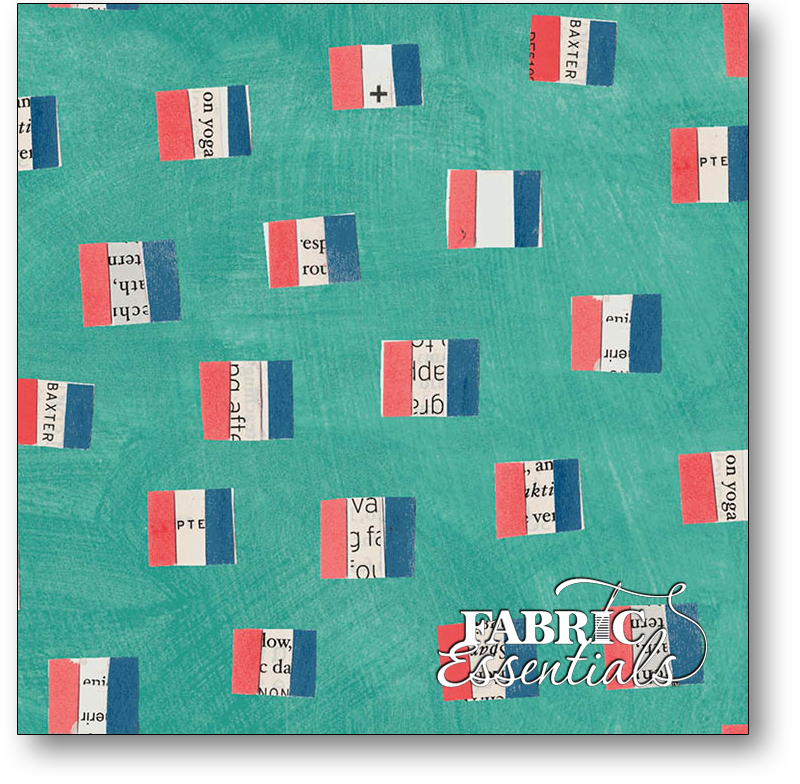 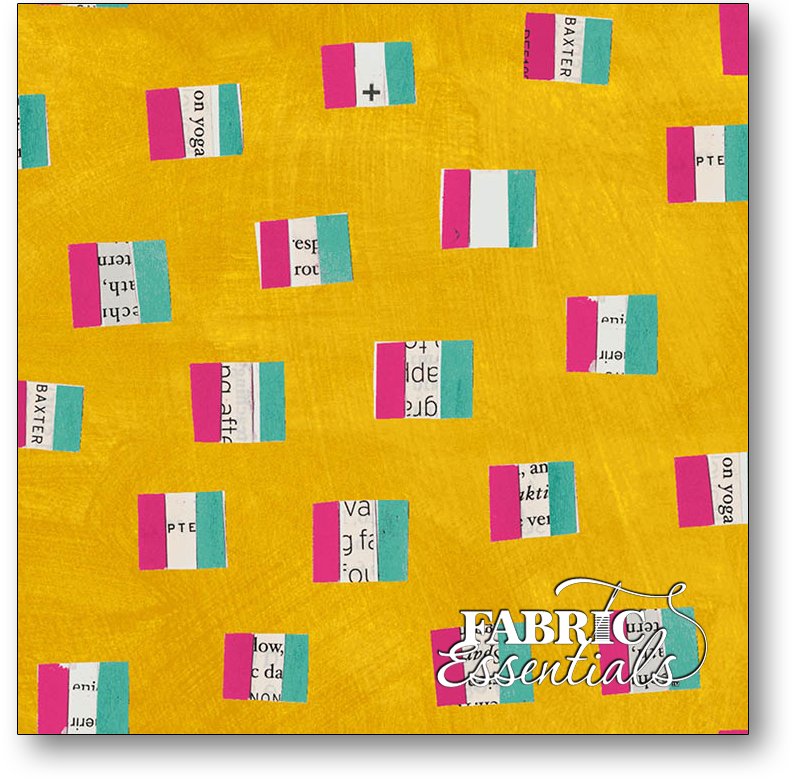 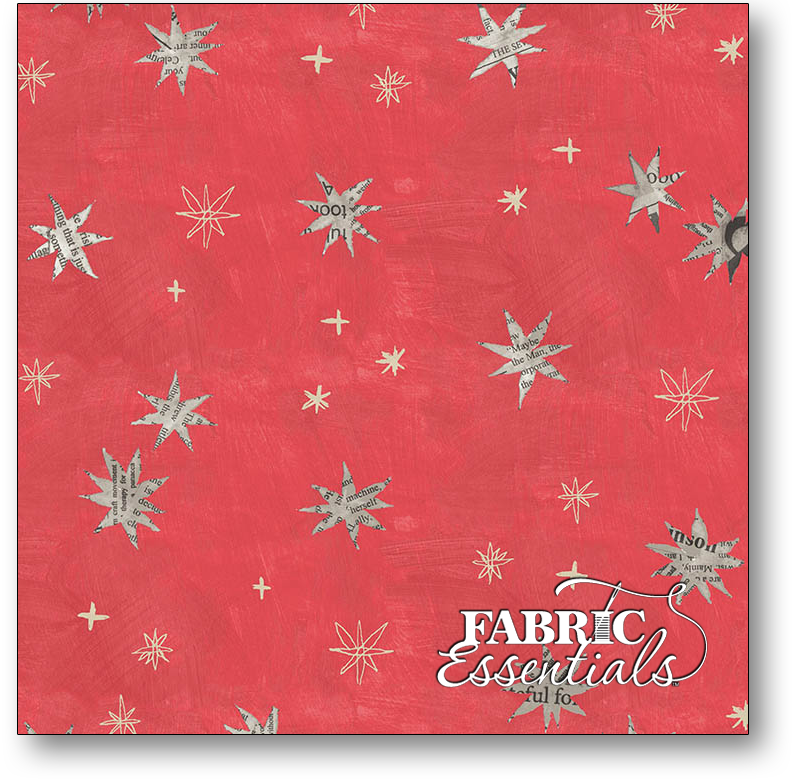 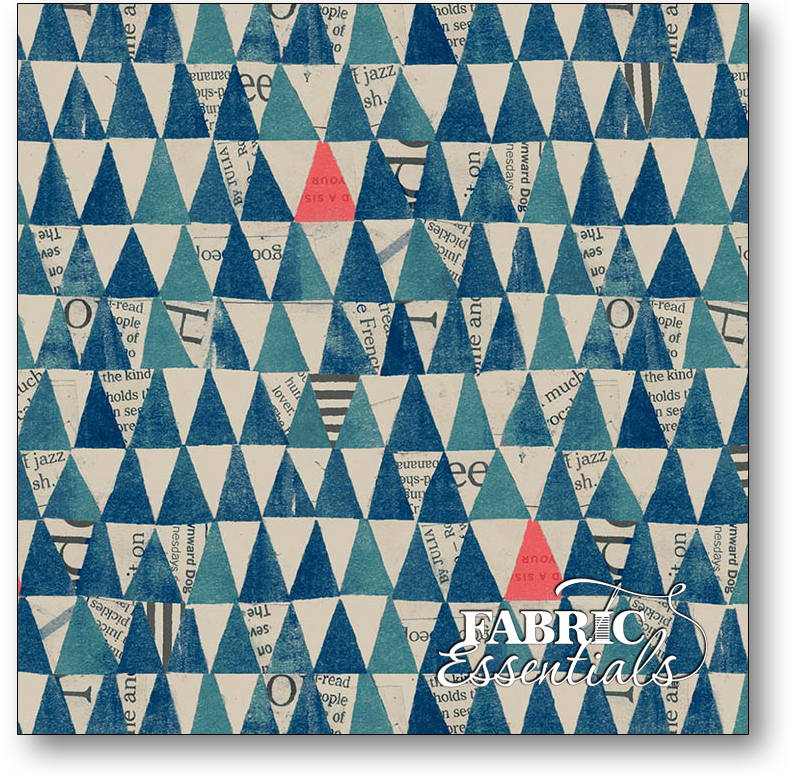 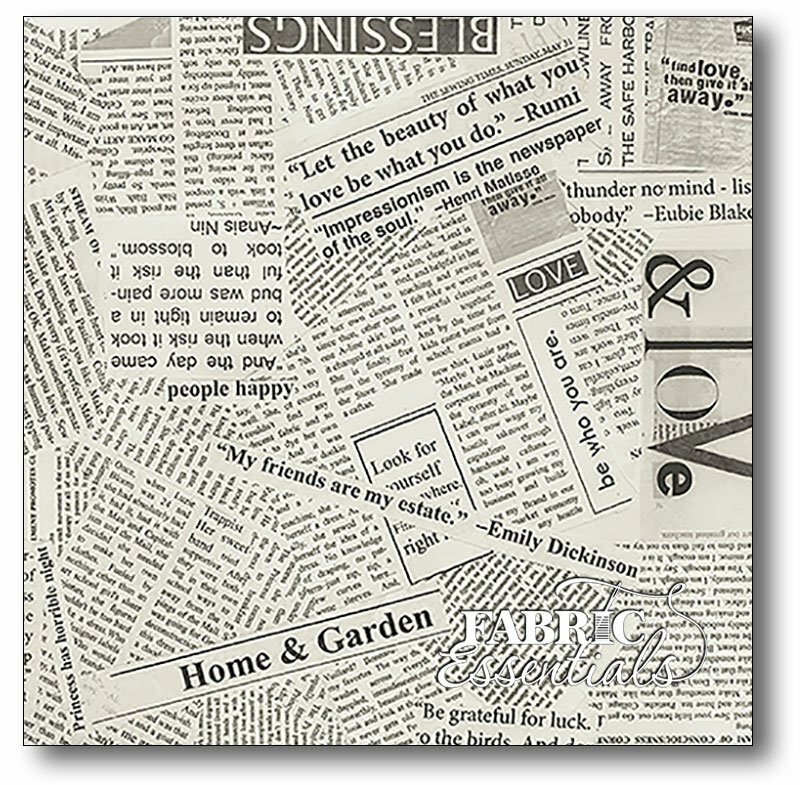 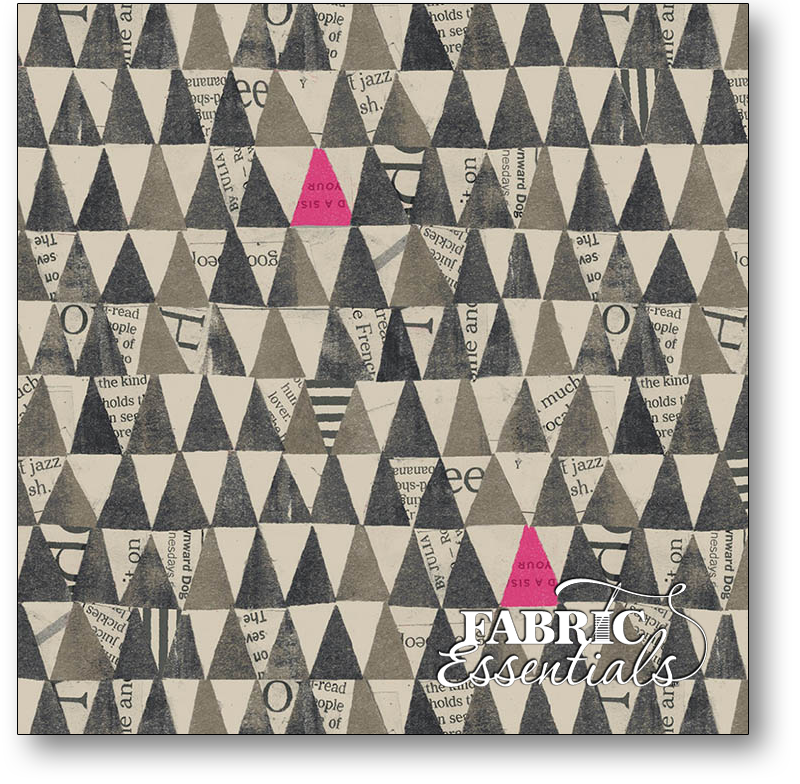 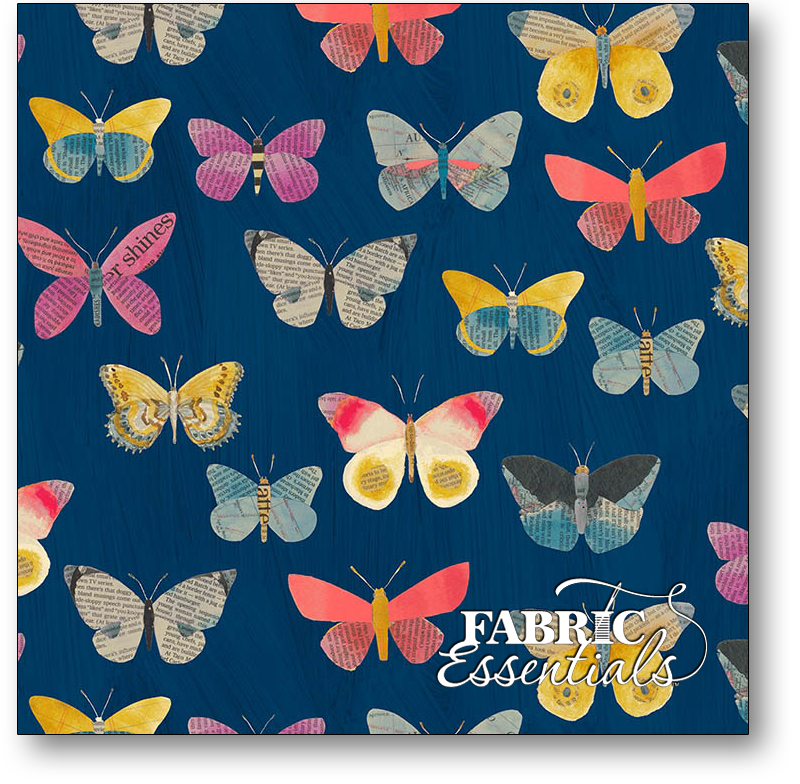 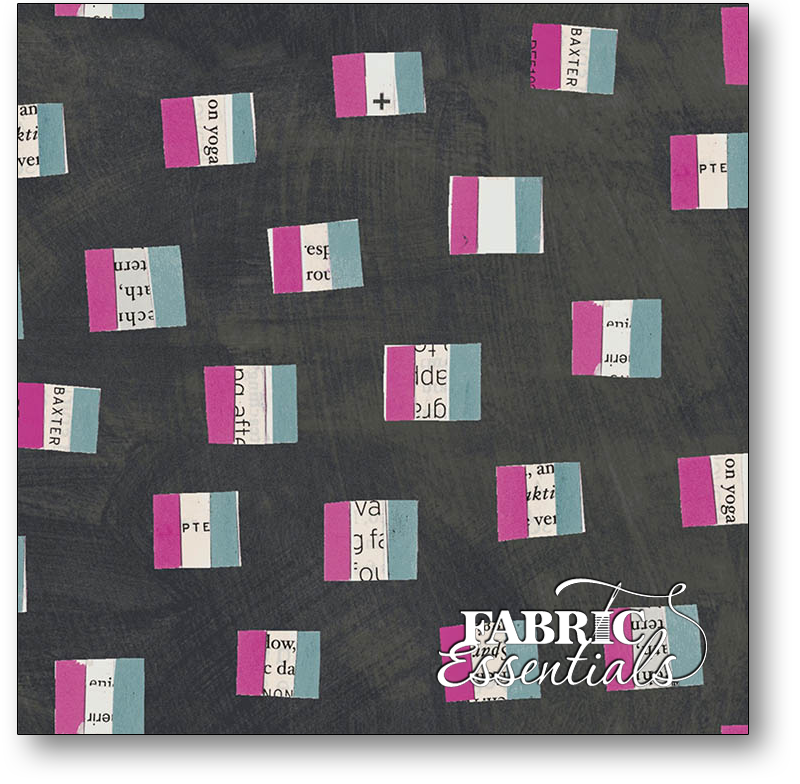 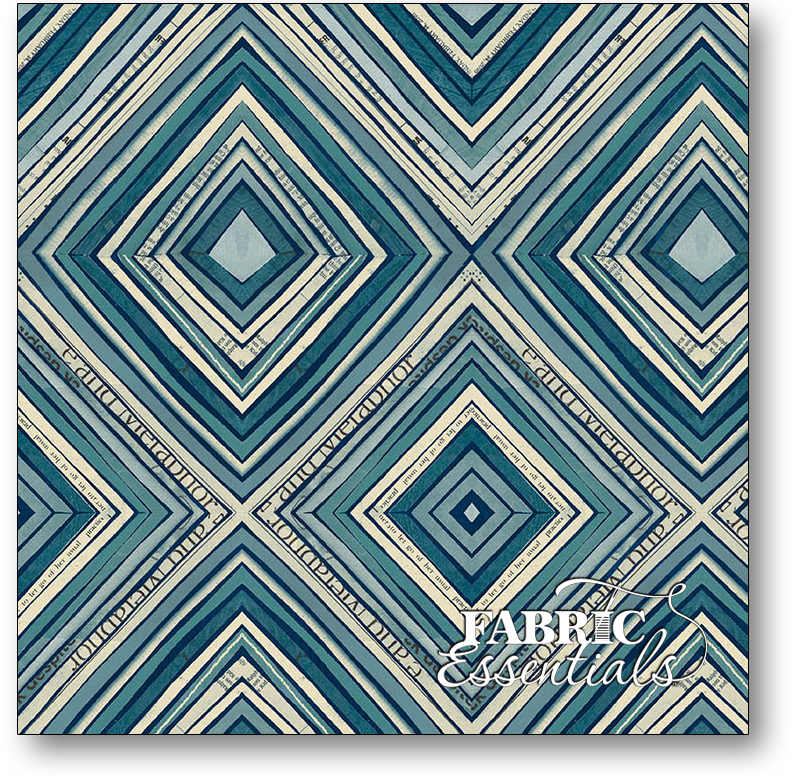 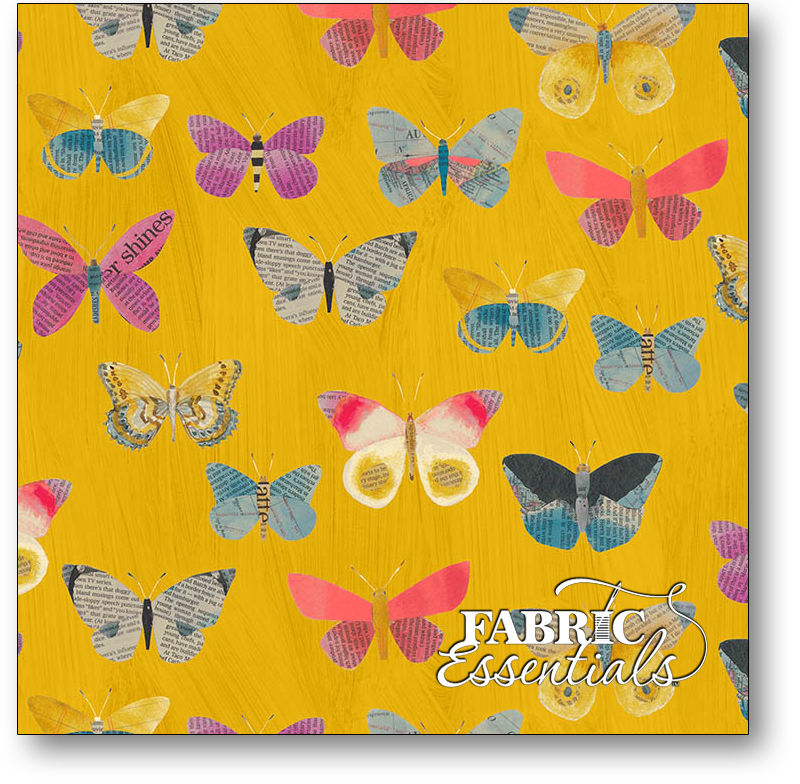 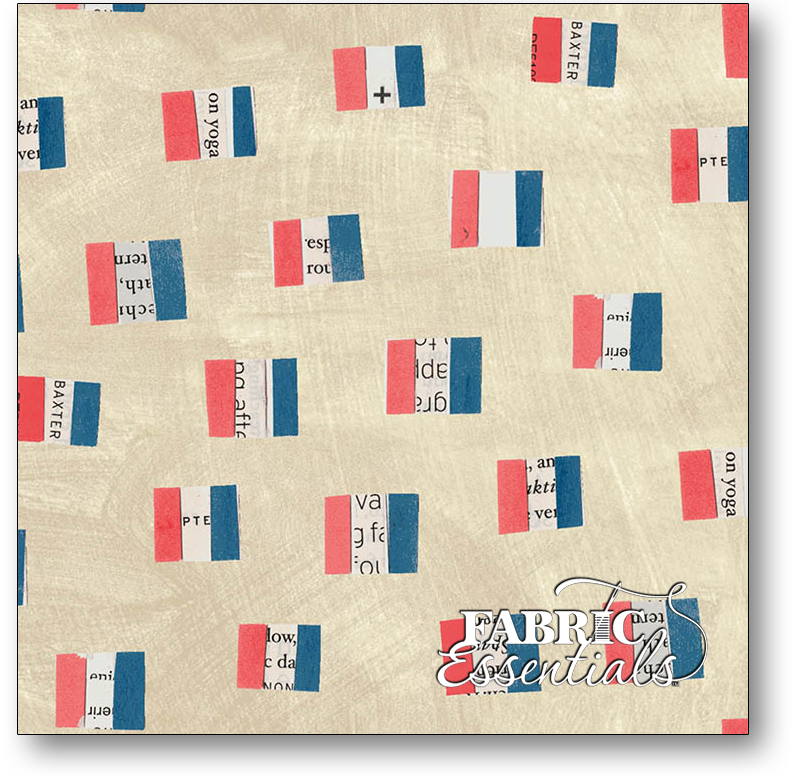 Wonder is full of textures including stacked triangles, bias strips and zig zags to help you add a bit of je ne sais quoi to all of your sewing projects and quilts. 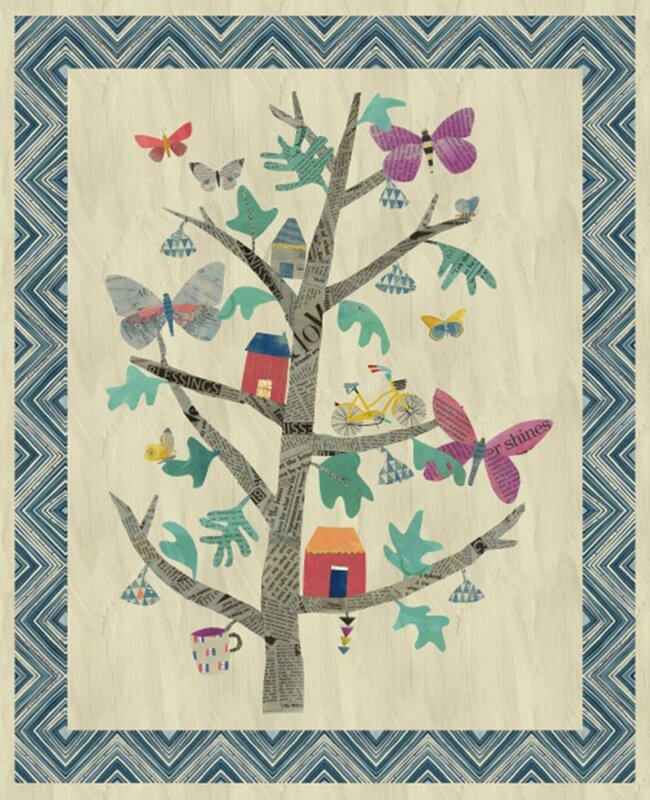 The Tree of Wonder digitally printed art panel (44 in. 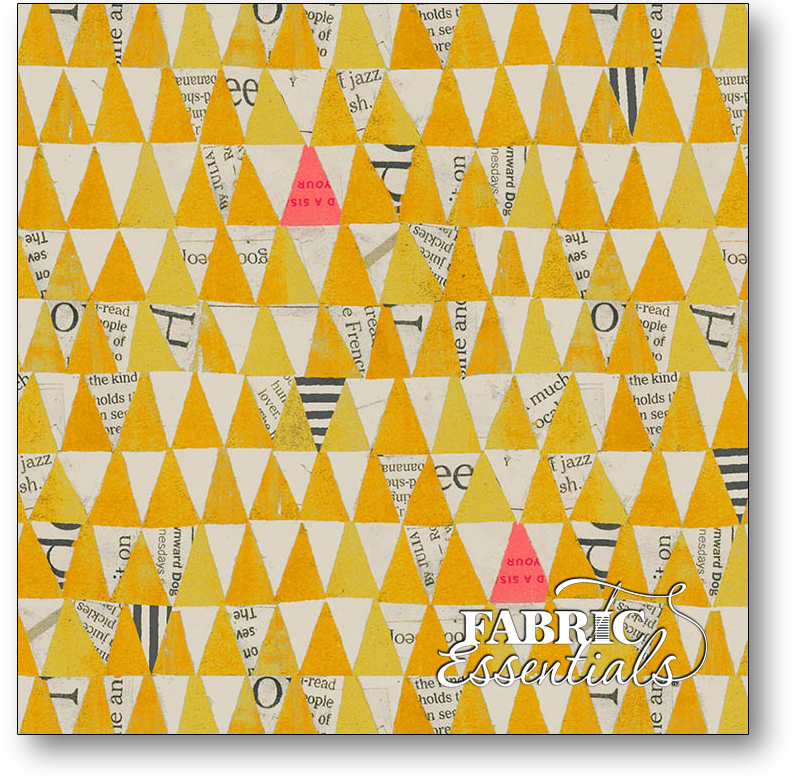 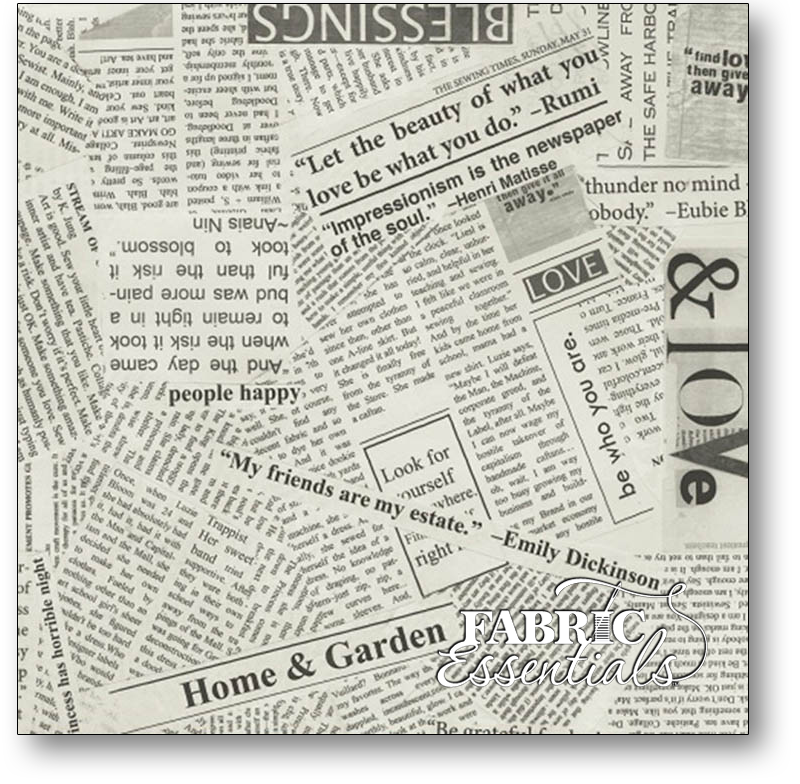 x 54 in) is filled with whimsical objects, can be used whole or cut up for applique. 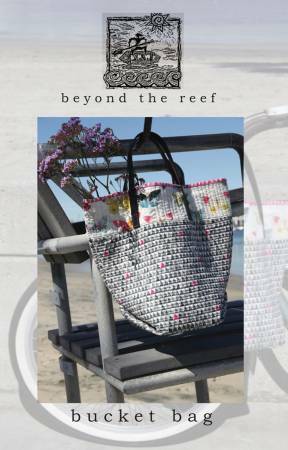 Click on the banner below to take a look at the LOOKBOOK filled with inspirational projects made with the Wonder collection! 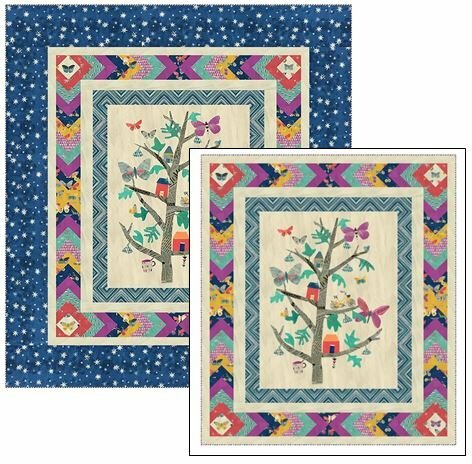 Wonder - The Wishing Tree KIT - Start With a PANEL - TWO SIZES! 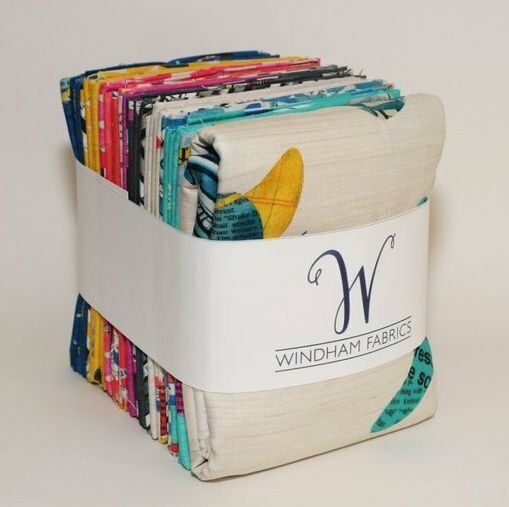 Windham - Wonder Bundle 1 - 28 Fat Quarters + 1 Large Panel! 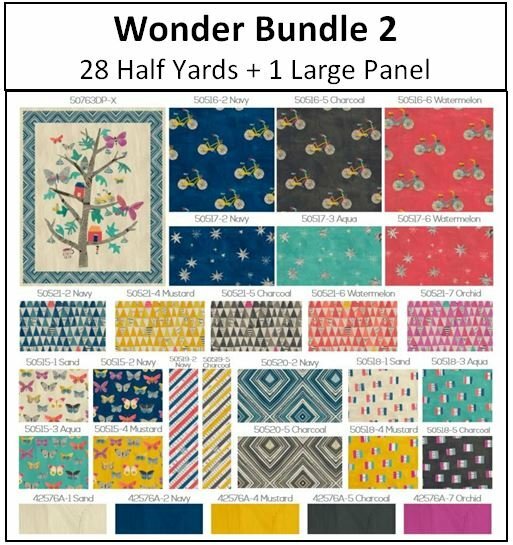 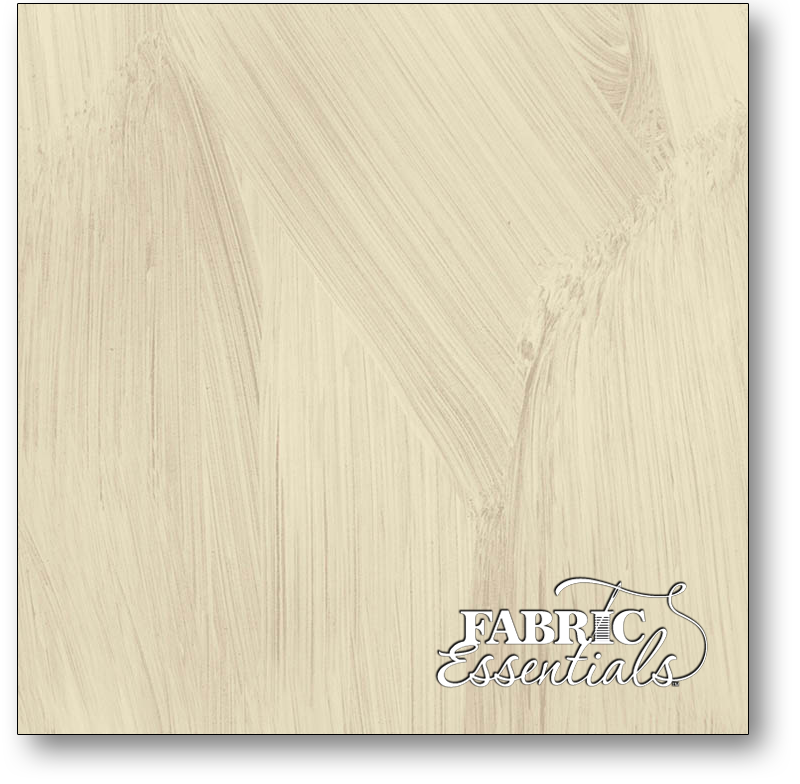 Windham - Wonder Bundle 2 - 28 Half Yards + 1 Large Panel! 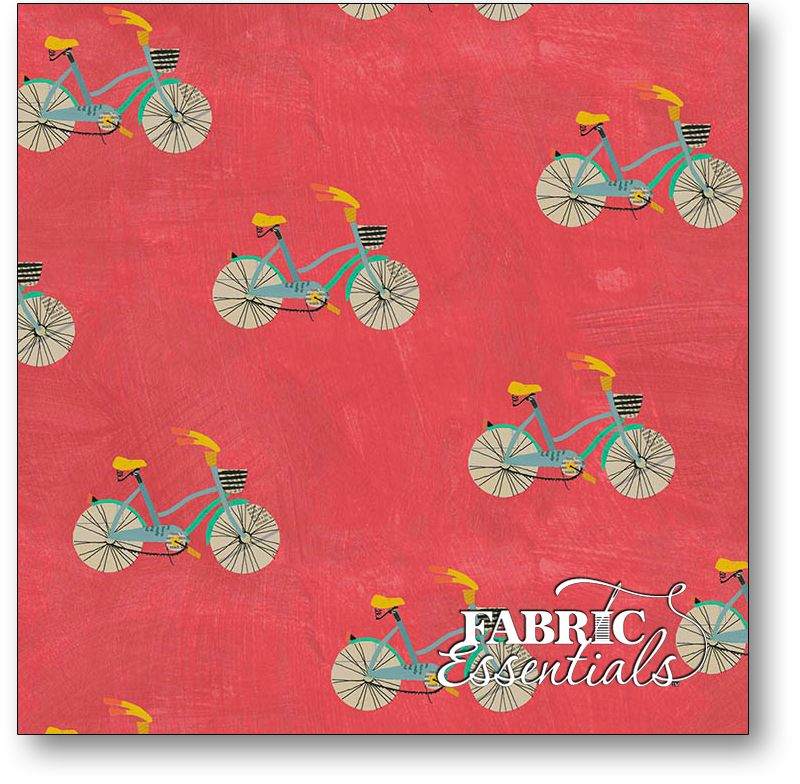 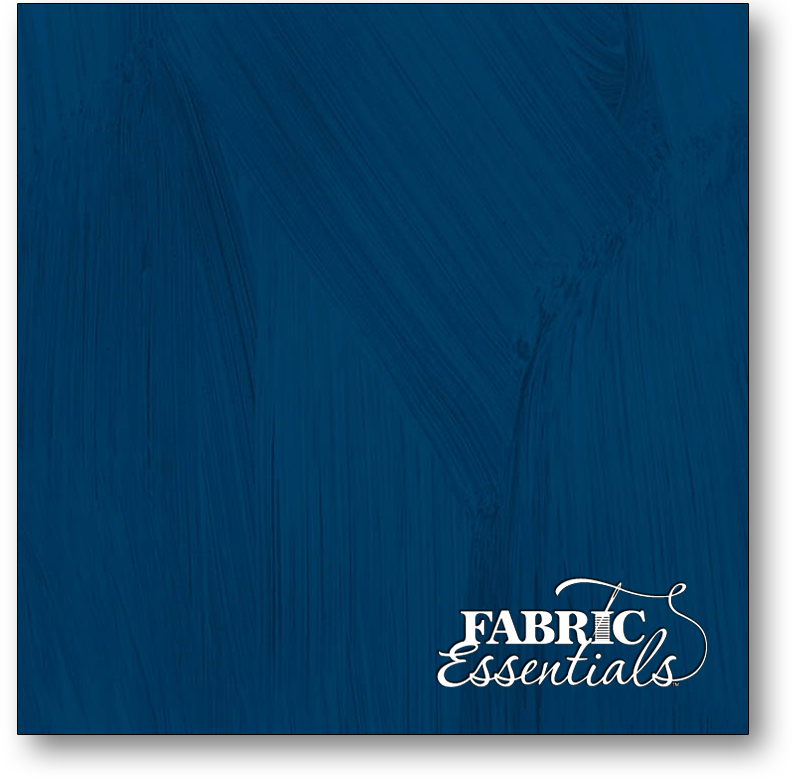 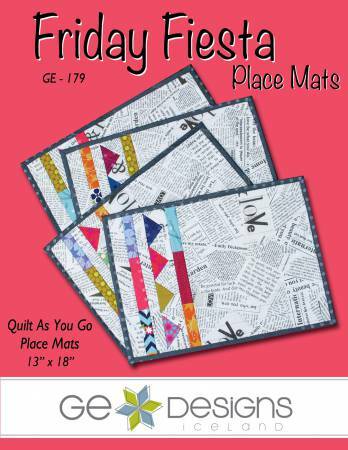 Hand Full Fabric KIT - Two Projects! 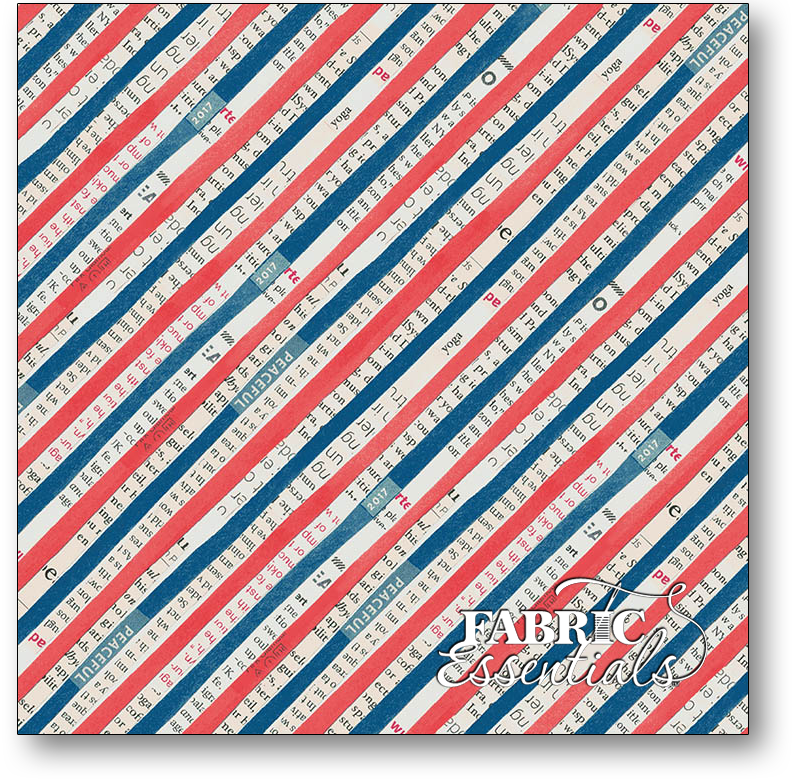 NOTE - Pattern Ordered Separately. 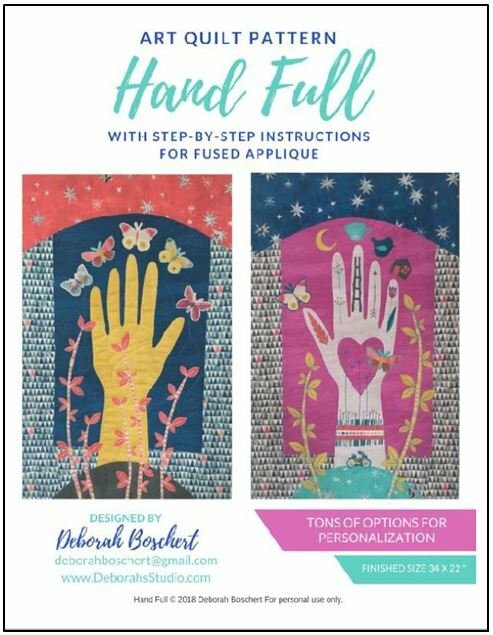 Hand Full PATTERN - Two Projects! 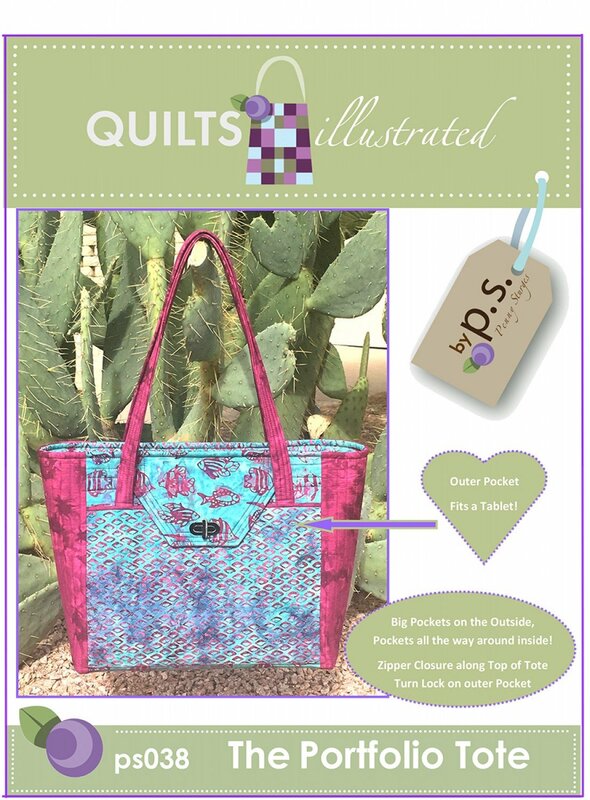 - COUPON & SPECIAL ORDERING INSTRUCTIONS!